• Minimum System Requirements: Processor: 2.0GHz Intel, RAM: 4.0GB, Graphics: 256MB, Free Space: 30.0GB. • The following graphics cards are not supported: ATI X1xxx series, Intel GMA series, NVIDIA 7xxx series. 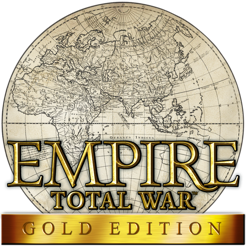 • Fixes a bug that prevented Empire: Total War - Gold Edition from launching on macOS 10.12 (Sierra). • Adds functionality for connecting the game to a Calico account. • Removes functionality for connecting the game to a Game Center account. • Improves interface of the pre-game Options window. When I first purchased this game, I couldn’t even get through an entire campaign without it freezing and crashing. Now those major problems seem to have been fixed, as it is entirely possible to play through the entire game. However, there are still some issues. When engaging in diplomacy with another nation, the screen to trade technologies often freezes, so even if you switch between the various tabs for military, industrial, and enlightenment technologies, the screen will stay stuck on the industrial or enlightenment technologies, so you can’t select any others. This makes ending certain conflicts very difficult when you can’t see your available technologies to offer up in trade. Also, the game often gets stuck on certain nations when you end your turn and can take upwards of five to ten minutes for it to move past these nations and get back to your turn. The game no longer seems to crash during these situations, but this getting stuck does add up to an immense amount of time when playing a game that can be 200+ turns. All in all it’s a solid game, it’s gotten much more playable over time, and hopefully it’ll continue to improve. I have re-downloaded and played through this game at least three times. 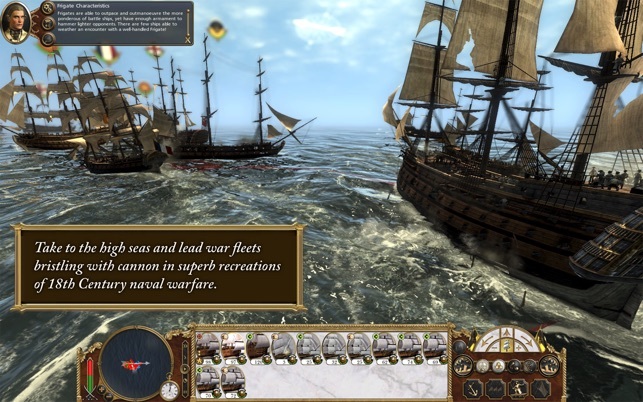 Compared to other sword and shield Total War games, where you smash your lines together and are only trying to flank your enemies. With Empire, you cn still win the battle without superior numbers. 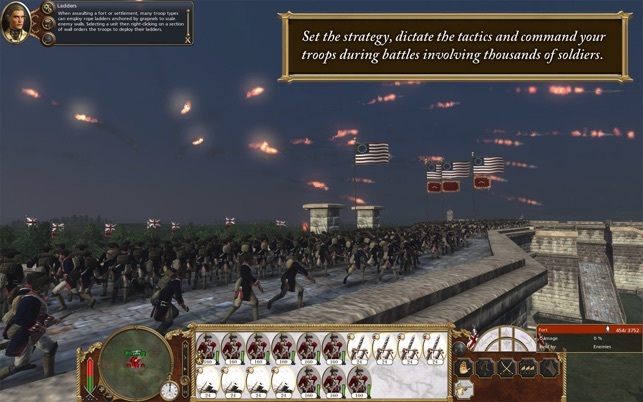 This is by far my favorite Total War due to the angle that you have to really rely on good tactics. 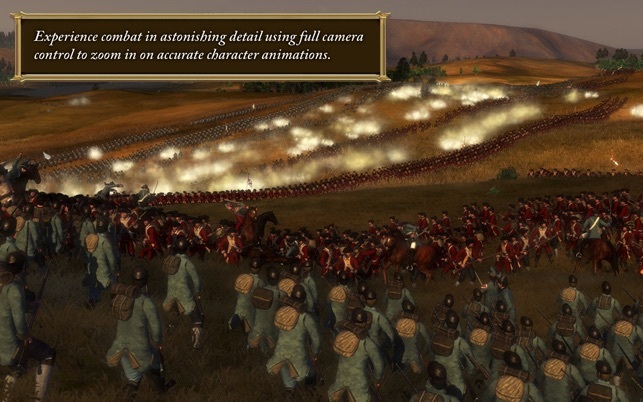 Especially with the Warpath Campaign, playing as Native Americans it provides an experience the other gunpowder age Total War games can offer either such as Napoleon. 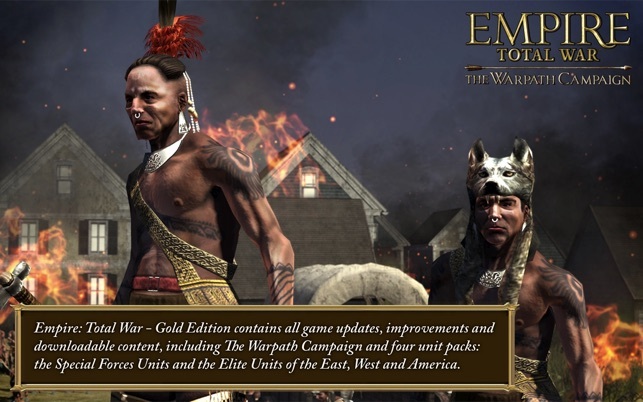 This is the only Total War that I have gotten Mods to work on a Mac computer. 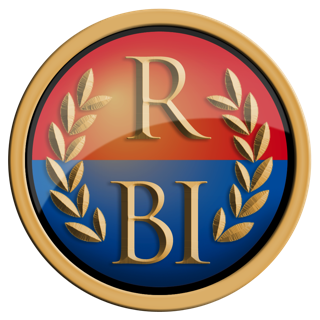 I may be a lone here, but I actually find myself enjoying the Political & Economical aspects rather than War; unless they are major battles, i’ll usually automate it. Is there a game that is similar that includes more of the nation building like this? I love this game and highly recommend it. 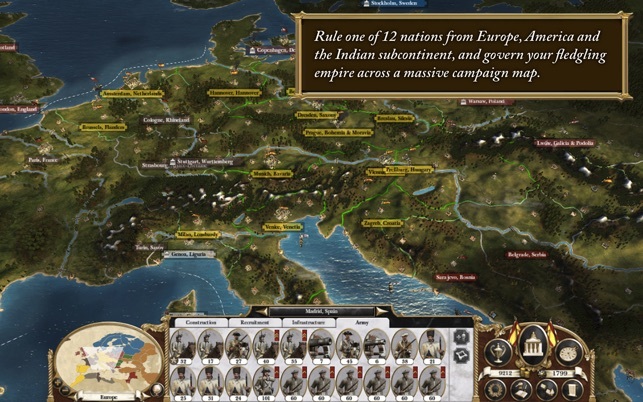 Honestly, you could not have picked a better time in history than the 18th century to create a game where you have control over the 3 pillars of government: Political, Economy and War/Defens. And just as the title suggests…the focus of this is War.